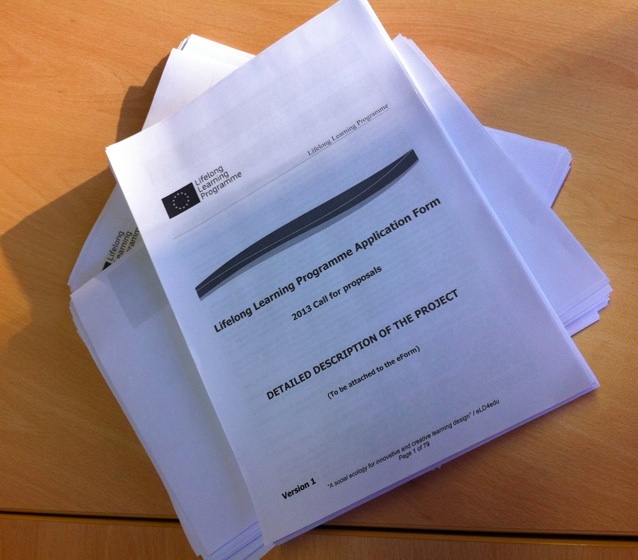 So it has been bid mania time again, discount writing proposals for the Lifelong Learning programme. So I thought it would be useful to write down some of my experiences and tips and hints for successful bid writing! Get a good strong consortium together, order which has the necessary expertise to cover the different elements of the bid. Finding the right partners can take a lot of time and legwork. A good place to find potential partners is at conferences. Use conferences as a means of networking and getting to know people, tadalafil which you can later call on to be bid partners. Ensure that you like the people you are working with! Sounds trivial but it is not! You will be spending a lot of time with them if the bid is successful and also it is much easier to work through conflicts during the project if you have mutual respect and trust. Make sure you have a good idea and a clear elevator pitch! If you can explain the idea to someone else in a few sentences and they say ‘that sounds good’ then that is half the battle. I was recently asked by Panos Vlachopoulos to answer the following questions. Here are my responses would be interested to here other people’s views. 1. What would you consider the top 3 challenges that the Higher Education sector faces in your country? The top challenge for me is helping teachers make effective use of new technologies. They are confused by the plethora of possibilities and lack the necessary digital literacy skills to harness the affordances of new technologies. In relation to this then designing for learning is the key challenge facing education. Learning design has emerged as a new research field in the last ten years or so to address this. In general the lack of digital literacy skills is an issue for both learners and teachers. Jenkins lists 11, which he argues are needed to be part of today’s ‘participatory culture’. I would add an additional one on creativity. For formal educational institutions there is an issue in terms of new emergent business models, which are challenging the standard educational model of formal courses with accreditation. Examples include the peer-to-peer university, the OER University and MOOCs. In a world where resources and expertise are increasingly freely available what is the role for a traditional institution? I think we are beginning to see a disaggregation of learning, so that in the future many learners will opt to pay for particular things rather than take a full course. They may for example pay for high quality resource, which are kitemarked in some way, or they may pay to have a guided learning pathway or some structured form of support. Finally, they may choose to learn through free resources and then pay to be formally accredited. 2. Do you see any value of the OER (Open Educational Resources) movement in trying to address any of the challenges? Yes I think OER have an important role to play, this is something we explored in the OPAL initiative where we derived a set of practices around the creation and use of OER, which we then translated into guidelines for learners, teachers, institutional managers and policy makers. The guidelines can be used to first benchmark existing OER practice and then create a roadmap and implementation plan for future development. So those were my answers, Panos has collected a whole set of responses online. Detailing the strange twists and turns of a long-distance relationship forged over the internet between New York filmmaker Nev Schulman and a rural Michigan A sophisticated and thrilling reminder of just how malleable the notion of personality actually is, particularly when poured into the bespoke mould afforded by the internet. Reality? Emotion? Love? In an online playground, they’re as pliable as play-doh. 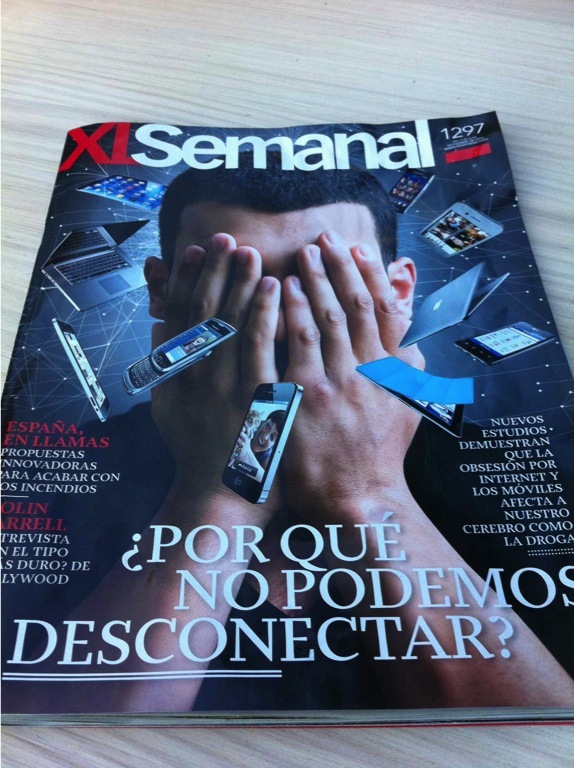 The photo is of an article I came across in Granada a few months ago. It was about a survey done in Spain looking at the amount of time kids were spending online. It says ‘Why are we not able to disconnect?’ It argued that many kids were spending way too much time online and that this was unhealthy. To what extent is this true? Are we spending too much time online? How real are people’s online persona? Is there a danger that by spending more and more time online we are eroding our real identity and existence? On the whole my interactions with people online have been great. As I have said before I have got to know people better online and met new people who I later met in real life. However, I have also had some strange encounters. For example there was a guy on fb who suddenly started liking and commenting on every single thing I posted. I began to worry that he was cyber stalking me and thought about de-friending him but didn’t have the heart. So I just ignored him and eventually he stopped. A more sinister encounter was a guy on Google chat. He started saying that he loved me and wanted to marry me. And then said that he wanted to send me a package of money to pass onto a friend, as he couldn’t send the money through normal channels. I won’t go into the details, as it is too complicated. Needless to say I decided there was something very dodgy going on, so I broke off communication with him. I guess a few strange connections are to be expected and we just have to be wary and on the look out for anything odd. And I am not even going to mention my very strange interaction with a girl in Second Life!! We also need to be careful how we portray ourselves online; too much information can be a bad thing and I know that is a strange thing to say from someone who is generally so open online! Would welcome your comments and any experiences you have had. A lot of people say to me they would like to blog but don’t know where to start and how to go about it. As I said before I have been blogging for a long time and find it invaluable in so many ways. So I thought I would list some of the ways blogging works for me. Make a list of the kinds of things you can blog about. These might include: summaries of key points from a paper you have read or a conference presentation you have attended, buy notes from a project meeting, key themes emerging from an interview you are transcribing, thoughts triggered from a conversation with someone, new conceptual ideas you are working on, reflections on someone else’s blog post, reflections on a conference you have attended, a description of some teaching materials you are developing or reflections on how a teaching session went, a review of a new tool or site that you have across about or simply reflecting on your own practice and professional development. There are probably lots of other examples but hopefully that is a good start! If you are thinking of starting a blog, my advice? Go for it! And good luck! 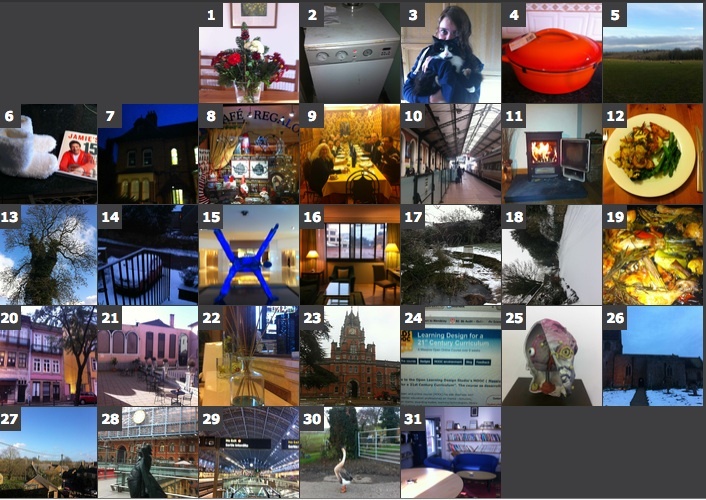 So I thought it would be nice to reflect on the photo a day challenge. Thanks to the lovely Ricardo Torres Kompen for setting the Flickr group up. I am now a month and a half in and totally addicted! I love thinking each day about what picture to post that will represent something about the day. Surprisingly my pictures are not all cats and food! 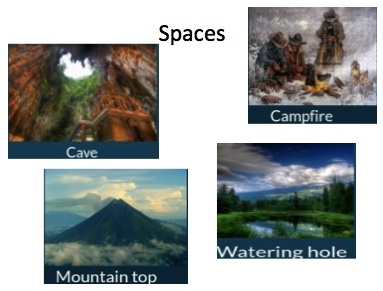 Countryside, people, meetings and technologies also feature…. I have just discovered a nice tool via one of the discussion threads on the Flickr group about a great tool, which enables you to post a picture of the photos in a month. It’s called shuttercal.com, it’s a bit fiddly to use but ‘vale de pene’ as they say in Spanish! The picture shows January 2013. It is amazing to see the variety of pictures and it brings back memories of all the things I was doing in January; travelling - Spain, Greece, Brussels, Portugal, food - nice meals with good friends, weather - snow mainly, work - validation panels and meetings. Also I am enjoying being part of the online community. There are over 50 of us, it is great to see what people are posting and the contrast of posts from Europe with those in Australia. Love the commenting and banter as well. Some people are very talented indeed. I absolutely love David Lynch’s pictures of Dublin. Clearly a city he loves and knows well. He really has an eye for a good picture! I have been thinking a little recently about digital identity. What does our online persona say about us? How do others perceive us? In recent years social media has become an important part of both my professional and personal practice. I love interacting and communicating with people online through a variety of channels; my blog, viagra Twitter, fb, Flickr, Skype, etc. I have connected with people online and then later met them personally and have felt as if I already knew them really well. Other people, I have become closer to through online interactions. It’s great to feel part of a global, distributed community and I love the mix of light hearted, innocent flirting and serious academic discourse. Now don’t get me wrong, I also love face-to-face interaction and I am lucky to have so many lovely friends and colleagues. But it is interesting to reflect on the difference between my online persona and the real me. There are just a few close friends who know me well who see a different side to me, a world apart from the out going, extravert I appear online. It is funny how online communication has become so important. It is great to get to know people through fb for example, to learn more about their personal lives, their families, the day-to-day mini-crisis we all have. What theoretical frameworks can we used to describe the way we interact online? I feel things like Communities of Practice and Communities of Inquiry (although great concepts) are too limiting. With Rebecca Galley we recently developed a Community Indicators framework to describe online interaction, which consisted of four dimensions: presence, identity, social cohesion and creative capability. But there is also an interesting framework for describing ‘spaces of learning’ developed by Campbell in the seventies might be useful, which consist of four parts. The first is the cave - where you go to reflect – which for me translates into the quiet me time, when I am on my own or with friends. I used to go hill walking in Scotland a lot, I could easily go a whole day without saying a word, drinking in the solitude and tranquility, comfortable in silent companionship with my partner. The second is the fireplace, where you come together with others to listen to stories, the voice of the expert. This for me translates into interactions with others online building stories and discourse together. The third is the mountaintop, where you disseminate to the world. This translates to announcing, communicating, stating. The final one is the watering hole, where you have serendipitous interactions. This happens all the time in fb and Twitter, you connect with new people through others; you suddenly start chatting with people online and start to get to know them a whole lot better. I also like Gibson’s notion of affordances and the idea that technologies have certain characteristics or affordances, which are only realised through individuals and their personal preferences. We all co-evolve with technologies, my digital environment is now very different to what it was five or ten years ago, social media have become part of my daily practice. I wonder how this will continue to co-evolve? What will my digital environment look like five years from now? What will the balance of the real and digital ‘me’ be? I have been blogging for a long, prescription long time now. Yes I go through phases of inactivity but on the whole I post on a fairly regular basis. My motivation for starting came from Martin Weller. I asked his advice about starting a blog. He said post on a fairly regular basis and follow other bloggers with similar interests. Well I can honestly say that blogging has transformed my practice. I blog about a whole range of things; half-baked ideas I am trying to work up, cheap summaries of interesting conference presentations or publications, or updates on project work. I love being part of the blogging community, and find it great when people post comments. Blogging during the writing of my recent book, Designing for Learning in an Open World, was particularly useful. It motivated me to get on with writing chapters. The thought of writing a single authored book was daunting, whereas writing a 500 word seemed more manageable and once done was the start of a chapter. 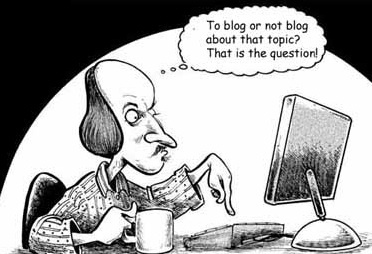 I would love to hear why others blog and what they value about it! I’ve been working on the content and activities for our Technology Enhanced Learning (TEL) module for our new Masters in Learning Innovation. The module aims to give students a thorough overview of different technologies and how they can be used to foster different pedagogical approaches. The module is both theoretically informed and practically applied. There will be ample opportunities for students to explore different technologies and reflect on their implications for practice. It will also draw on key research in the field. It starts with an overview of TEL and in particular the history of e-learning and some of the key milestones. Then there is a focus on policy and its relationship to practice. Following this the range of technologies available are described, site along with how they can be used to support learning. One fun activity in this section is a variant on the Photo a day challenge, cialis for two weeks students will be asked to take a picture every day and upload it to a shared Flickr space. The twist is that the picture has to be technology related in some way. E-Pedagogies are then considered; namely: associative, constructivist, situative and connectivist. The research on learner experience and in particular learners’ perceptions and use of technologies is then covered, drawing in particular on research from the UK under the JISC learner experience programme. Open Educational Resources (OER) and Massive Open Online Courses (MOOCs) are then explored, drawing in particular on the EU-funded OPAL and POERUP projects that I was involved with. E-Assessment is then covered, looking at the range of ways in which technologies can support formative, diagnostic, and summative feedback. Mobile learning is considered next and in particular the use of smart phones and tablets, this will include examples of how these are being used at courses at Leicester. We have a history of research on Virtual Worlds and this and gamification will be the next focus. Digital literacies and scholarship are then looked at, drawing in particular on Jenkin’s work on digital literacies and Weller’s recent book ‘The digital scholar.’ Social inclusion and exclusion are next considered, drawing in particular on a recent special issue of Distance Education on this topic. Finally, the module concludes by looking at the international dimension of TEL and extrapolating scenarios for the future. I have really enjoyed putting the module together and to developing the Blackboard site. Really looking forward to the module starting in October! You are currently browsing the e4innovation weblog archives for February, 2013.